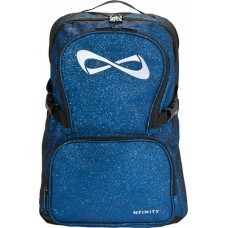 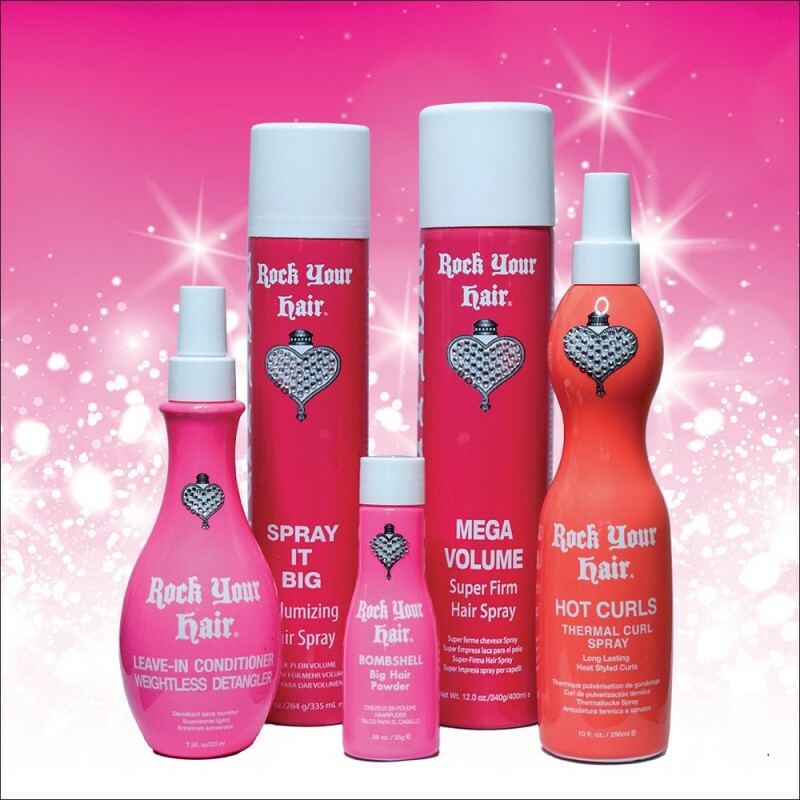 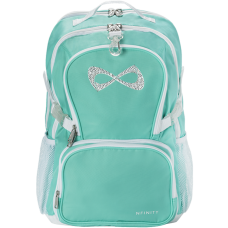 Everything you need for the perfect big curls at competition! 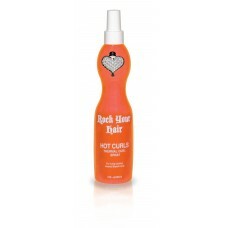 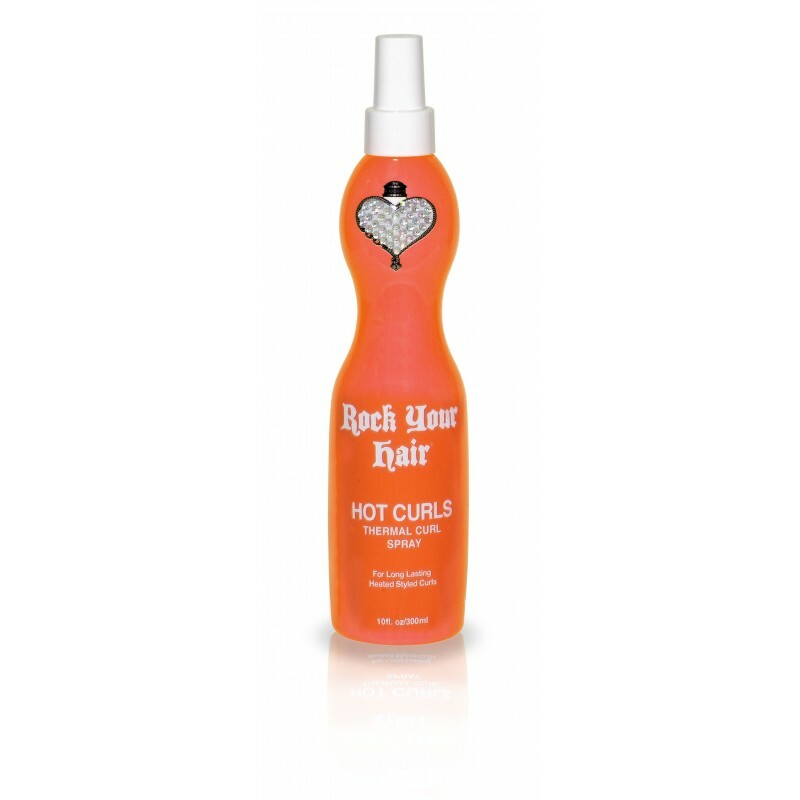 -HOT CURLS Thermal curl spray 296 ml - Once you have the volume, spray HOT CURLS evenly on individual strands of dry hair and then use your favourite curling iron to create curls that last. 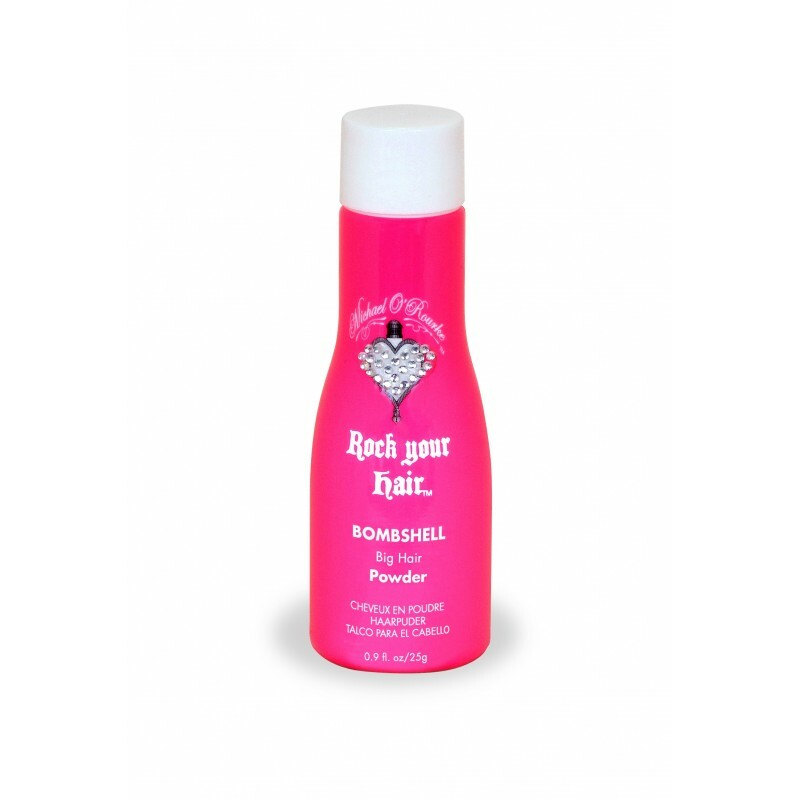 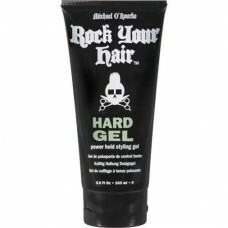 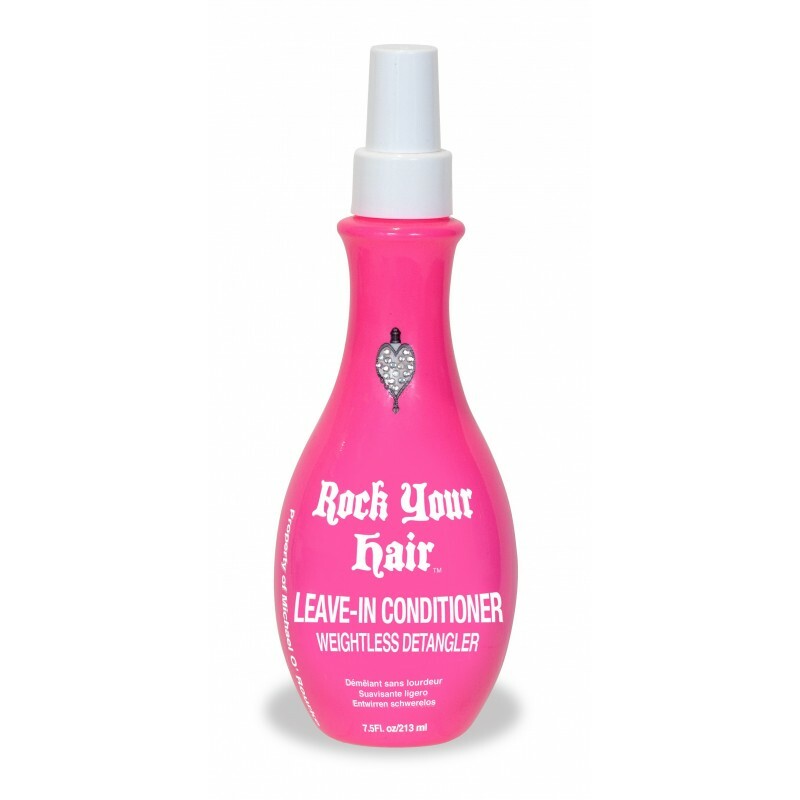 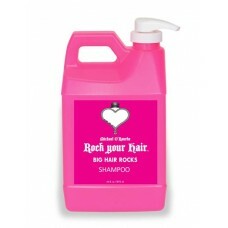 -Leave In Conditioner 222 ml - Removes damage causged by heat styling and chemical processing. 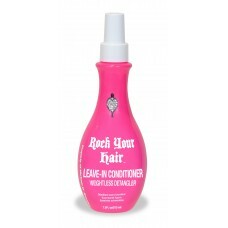 Perfect for all hair types and ages! 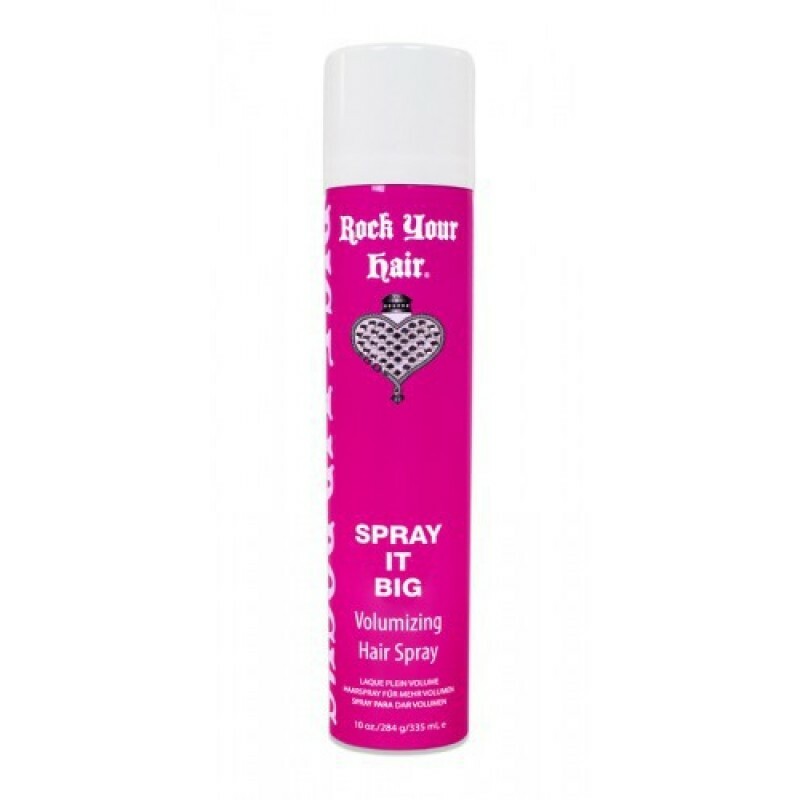 Spray at the end of a competition day and simply brush out hair.